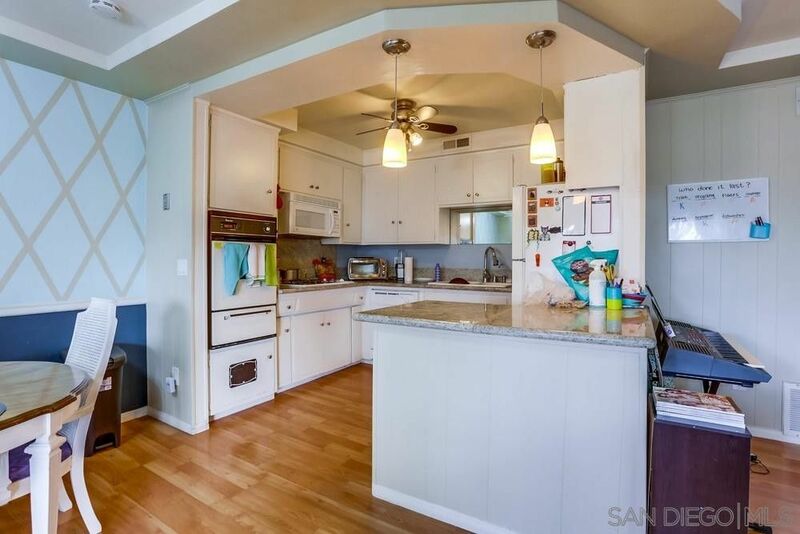 Why rent when you can buy in beautiful La Mesa? Great opportunity to own your home home. Spacious 2 bedroom 2 bath - close to all! Wood laminate floors for easy cleaning. Nearby shopping, Trolley (70th Street), bus service, schools, SDSU and more! This won't last long. Upgraded unit with newer flooring, counters and more! Great complex with amenities that include laundry room, tennis courts, spa and pool.